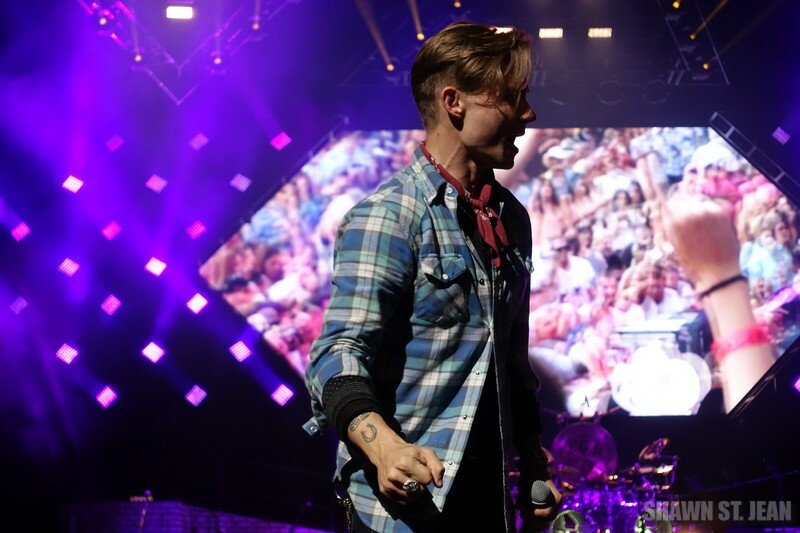 Florida Georgia Line at the Xfinity Theatre in Hartford CT on September 11, 2015. 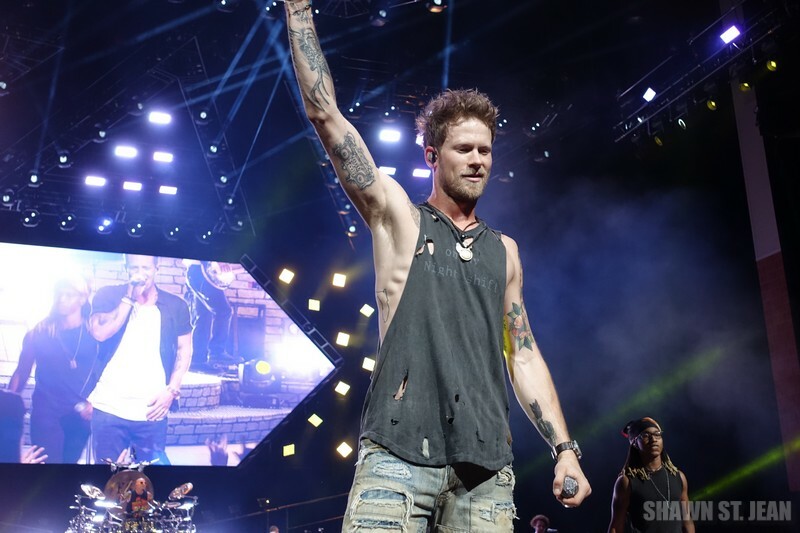 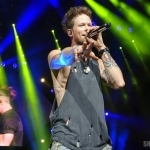 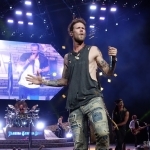 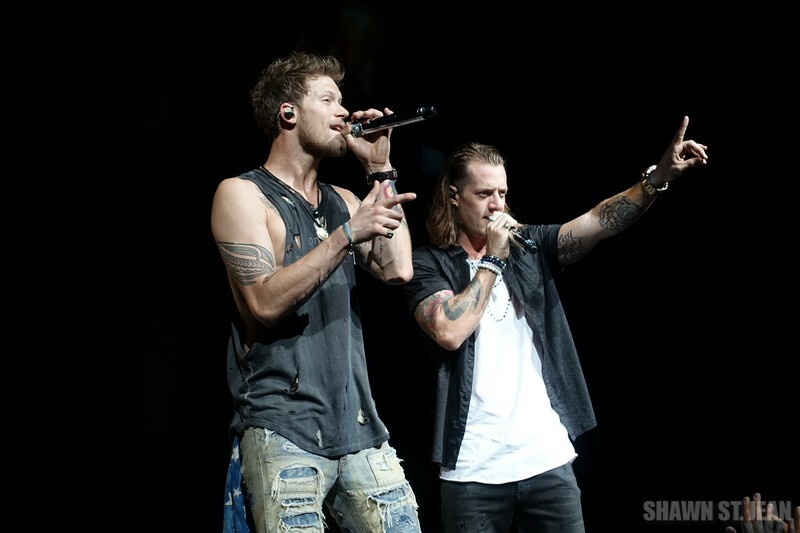 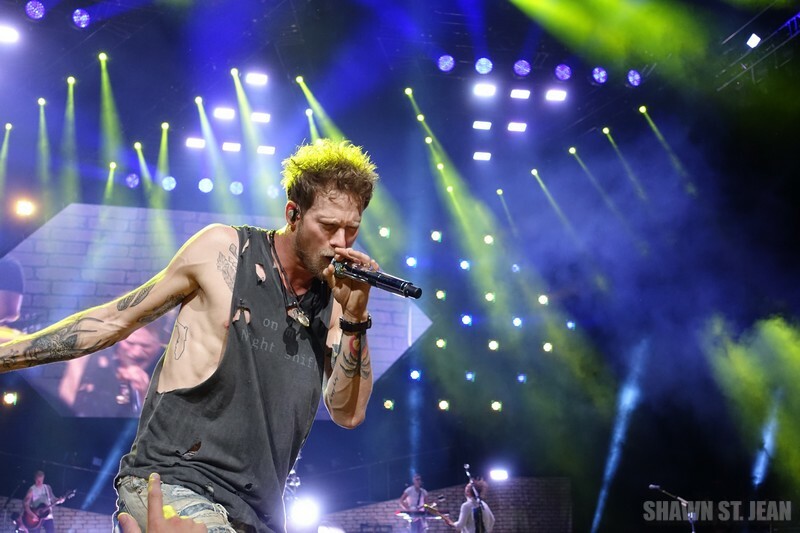 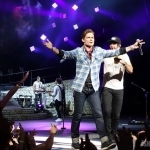 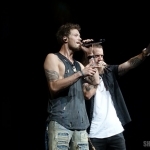 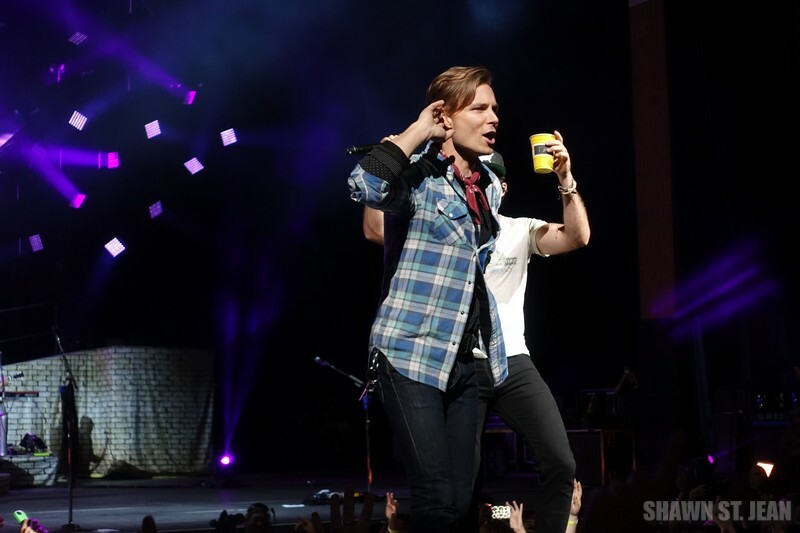 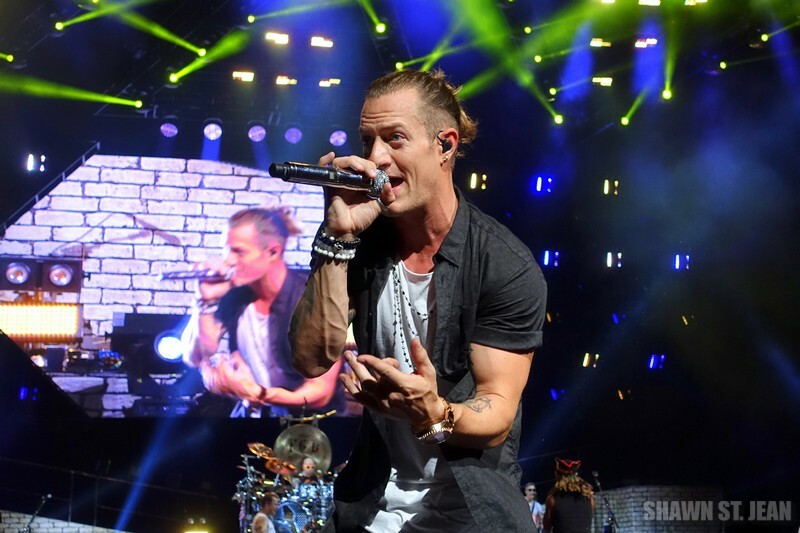 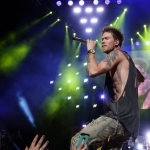 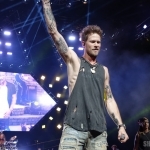 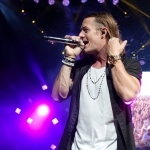 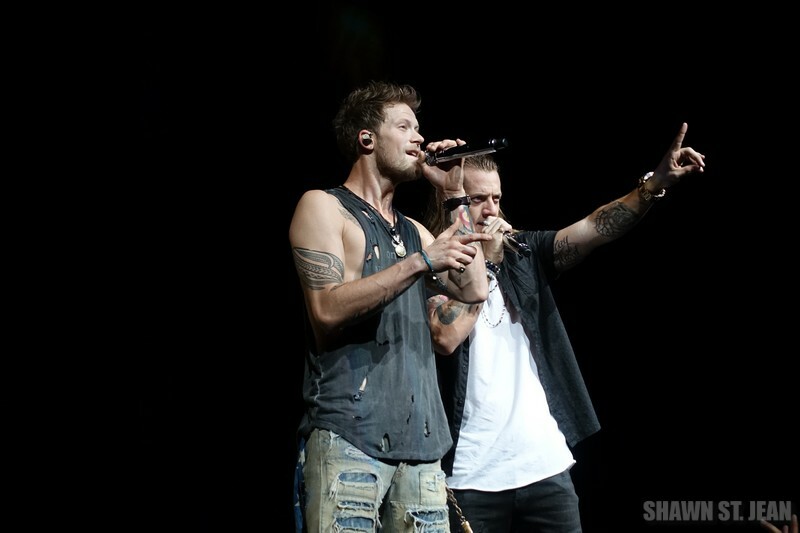 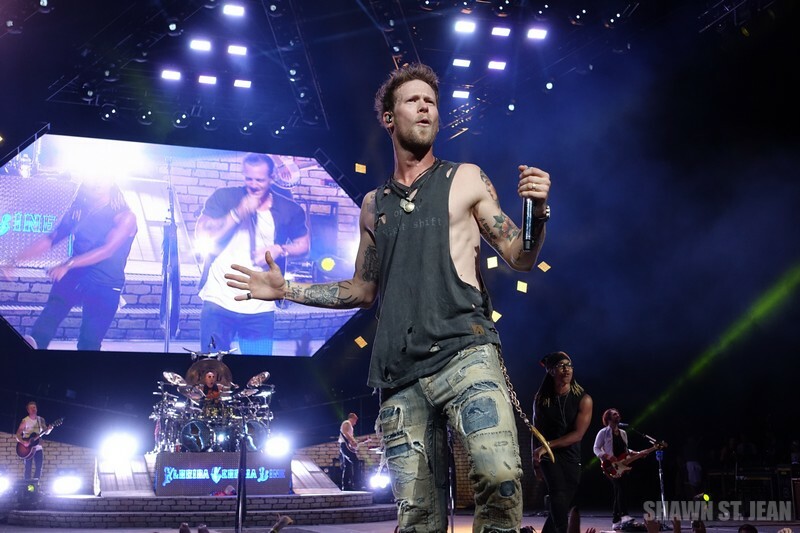 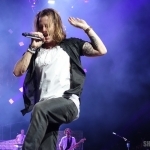 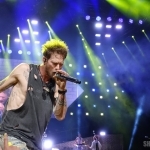 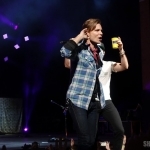 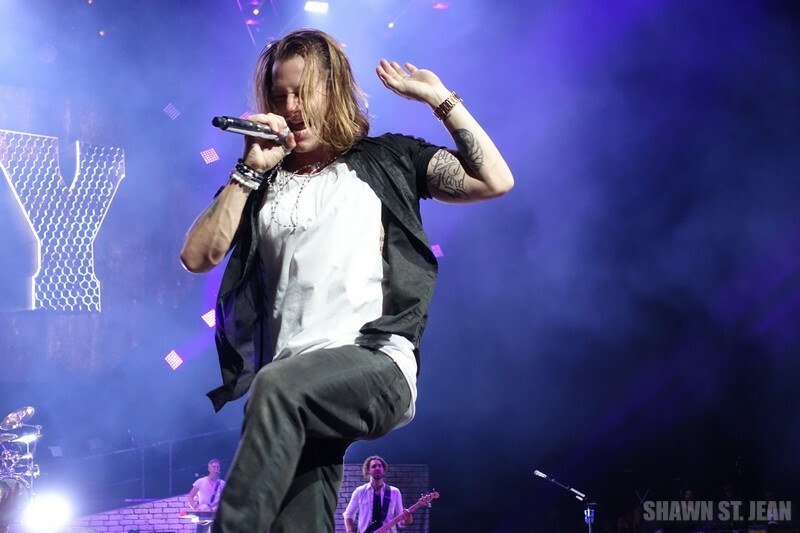 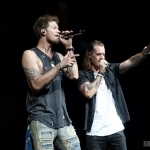 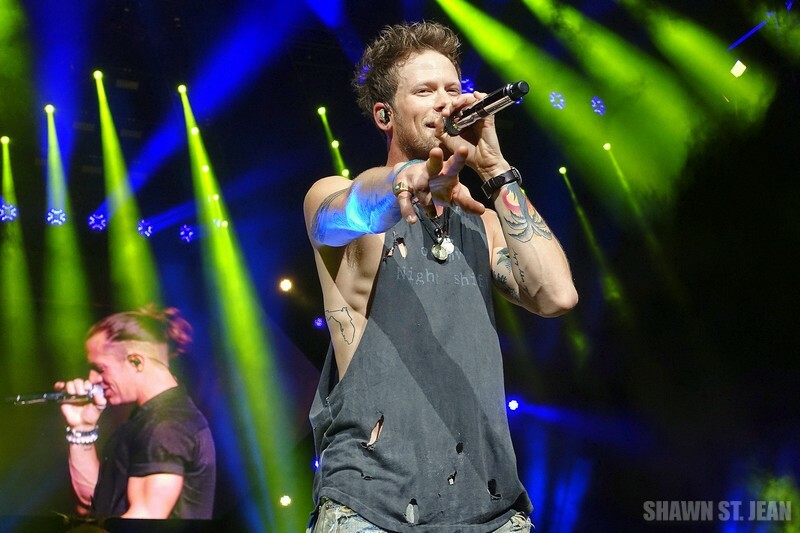 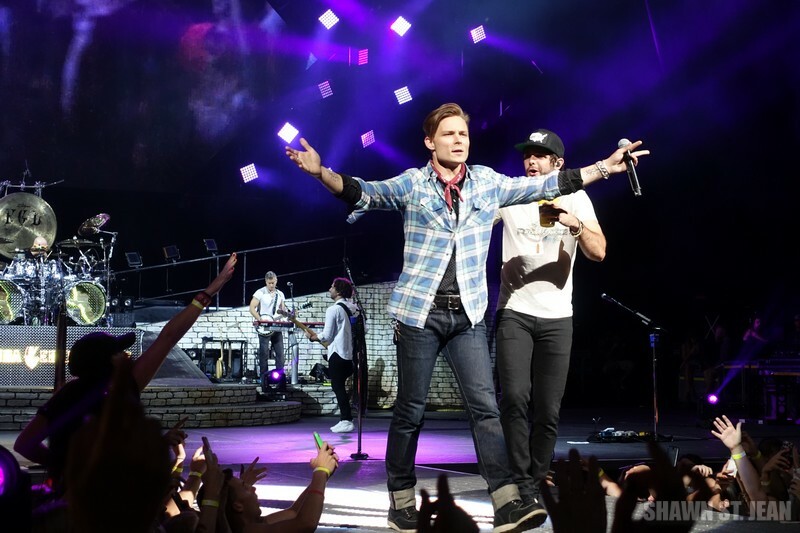 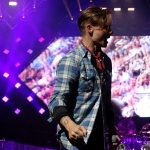 Brian Kelley and Tyler Hubbard from Florida Georgia Line brought a ton of energy to Hartford Friday night. 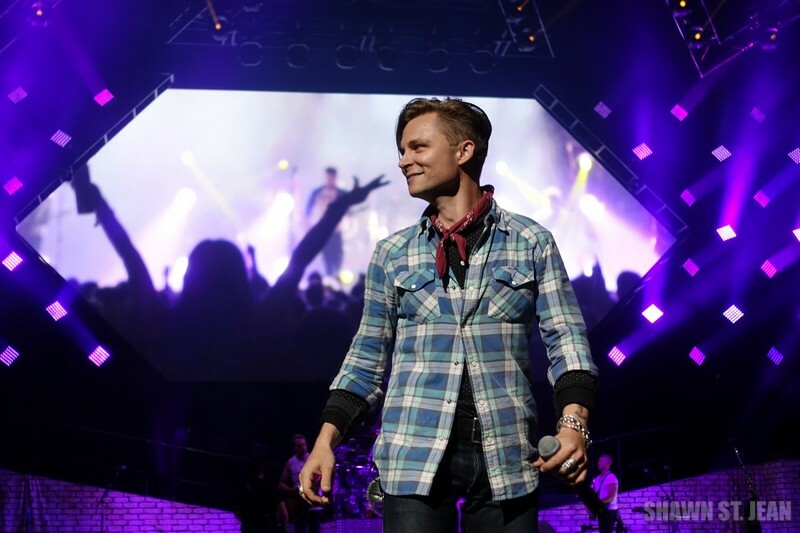 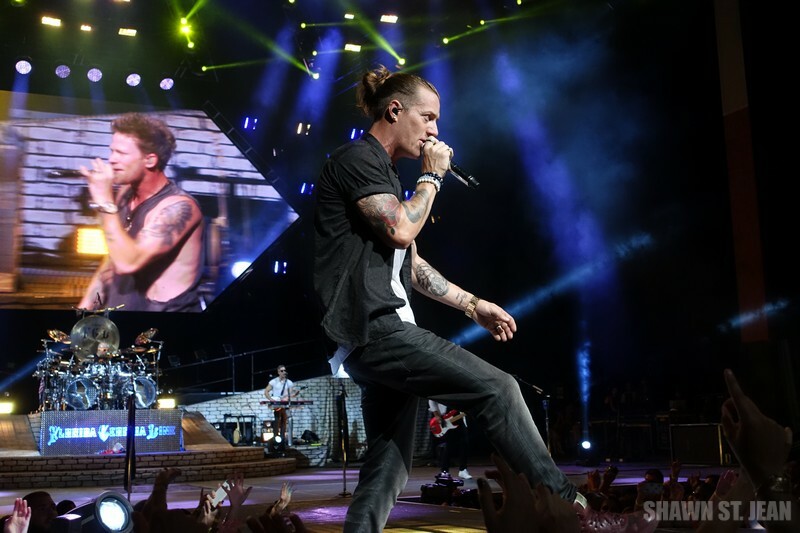 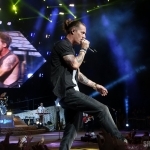 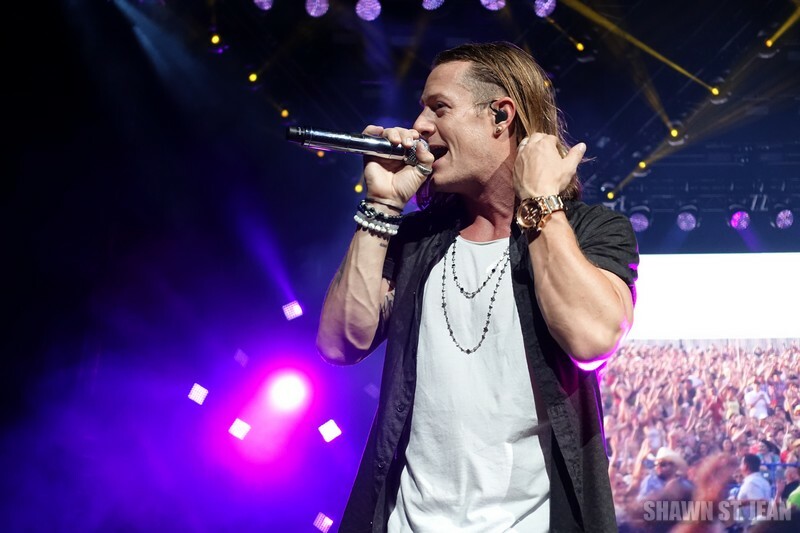 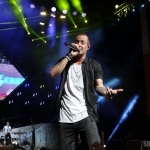 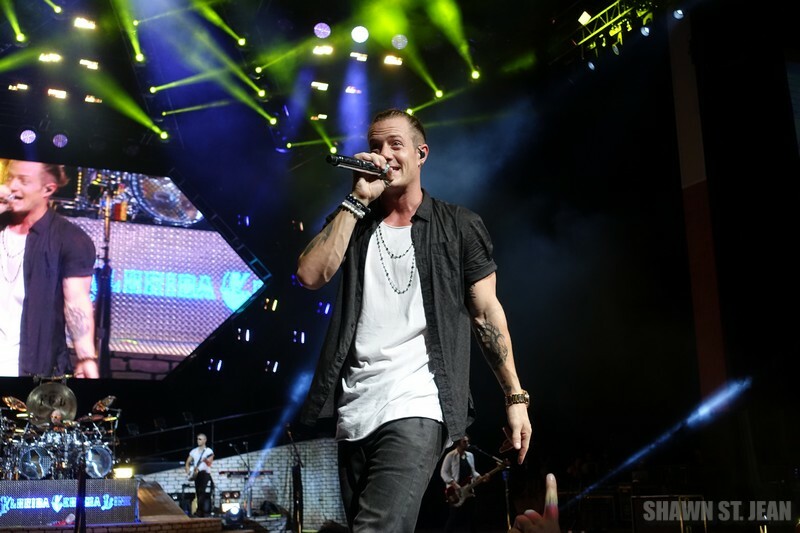 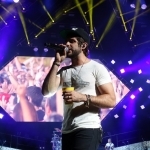 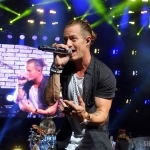 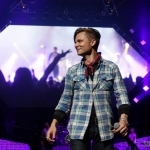 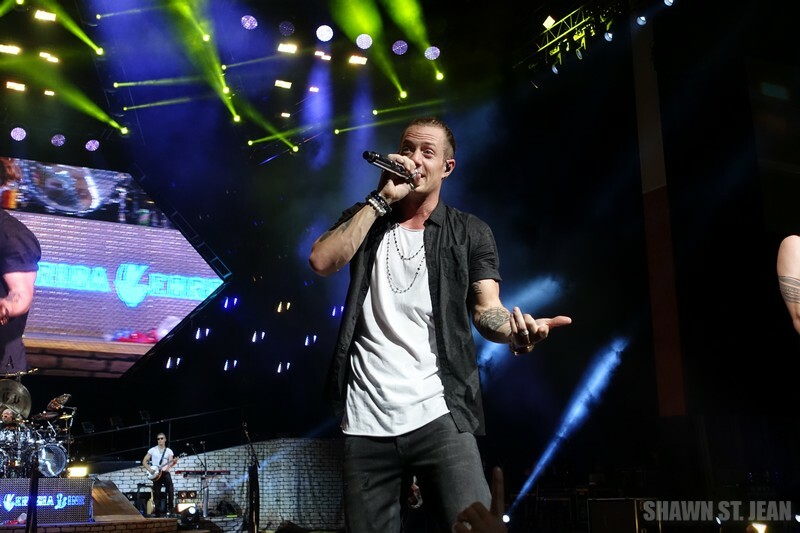 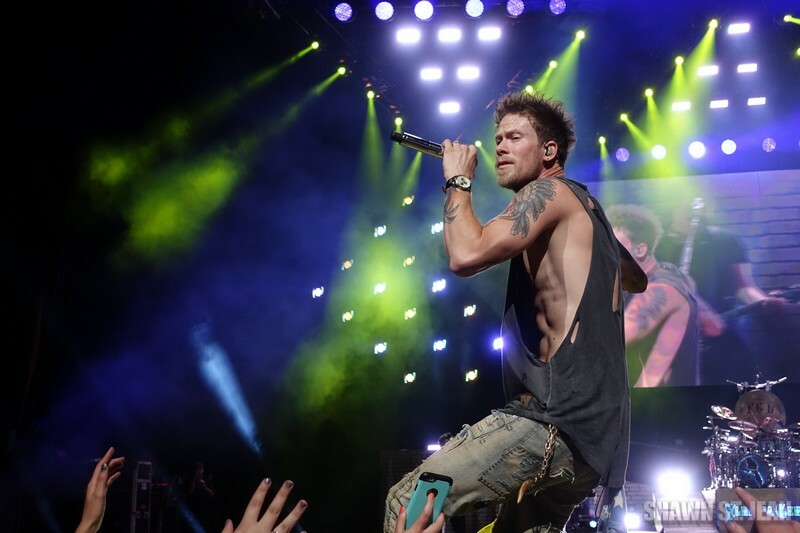 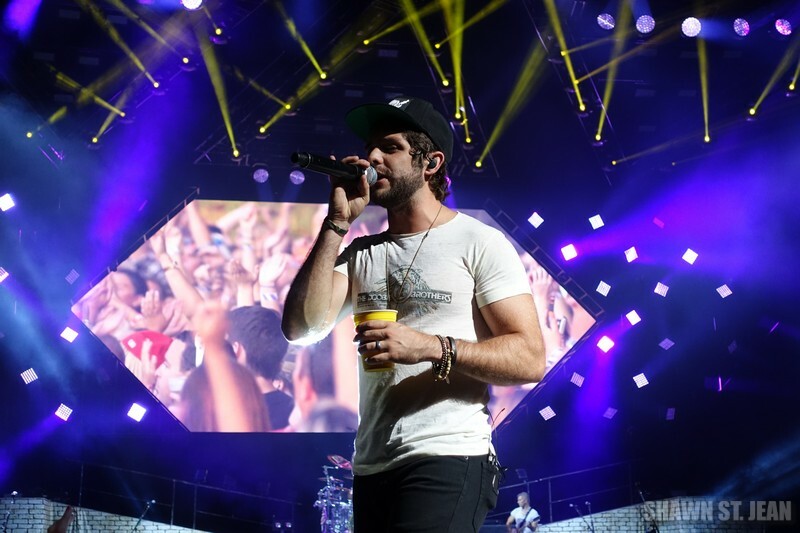 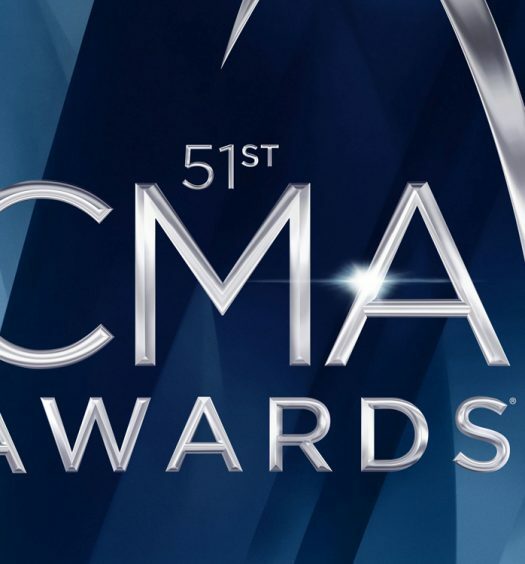 Opening for FGL were Thomas Rhett, Frankie Ballard, and Tree Vibez artist Drew Castle. 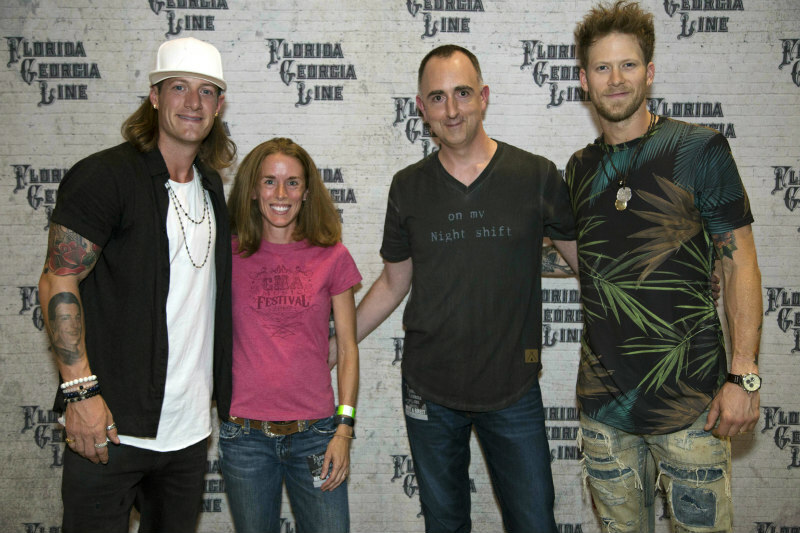 The Country Scene’s Shawn & Jen St. Jean with Florida Georgia Line before the show. 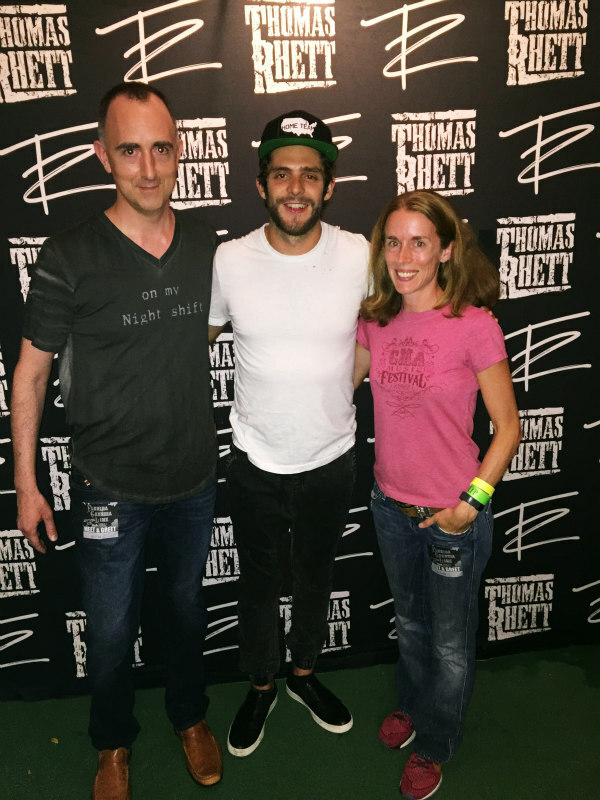 The Country Scene’s Shawn & Jen St. Jean with Thomas Rhett after the show.